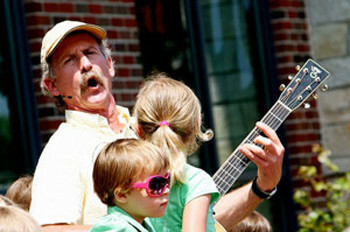 Kids of all ages, be prepared to laugh, sing, and dance along with Tom Pease. Bring the whole family! With movement, sign language, humor, and joy, Tom creates concerts that leave audiences laughing and singing.